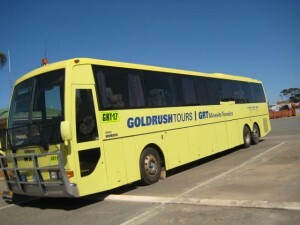 We at Goldrush Tours are constantly upgrading our fleet of Buses to the latest and greatest on the market. 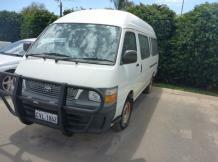 It is because of this we have several buses that are now sadly not in service and should be put to good use elsewhere. 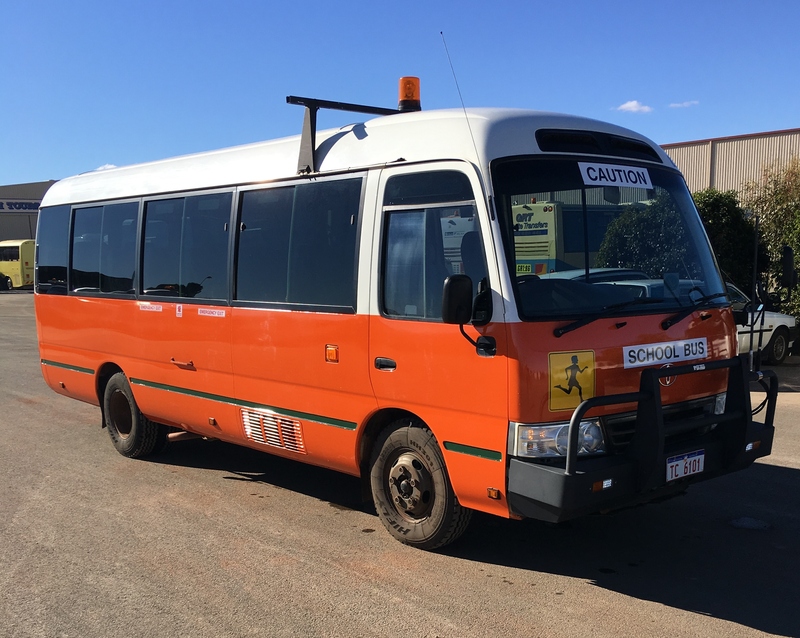 The buses have always done the job for us and we would like to offer you the opportunity to let them give value to your business as they did ours.